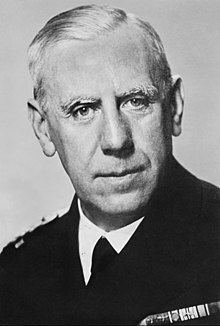 Wilhelm Franz Canaris (January 1, 1887 – April 9, 1945) was a German admiral and head of the Abwehr, the German military intelligence service, from 1935 to 1944. Together with his deputy General Hans Oster, military jurist General Karl Sack, theologian Rev. Dietrich Bonhoeffer and Ludwig Gehre, Canaris was dragged naked before witnesses and then executed on April 9, 1945. Alternate version: A day will come when the world will find the Wehrmacht responsible for these methods, inasmuch as the things happen with our tacit consent.